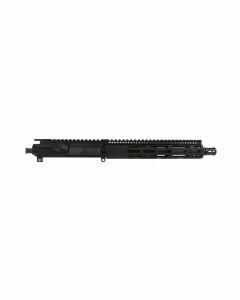 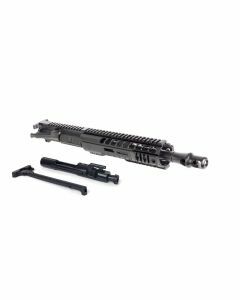 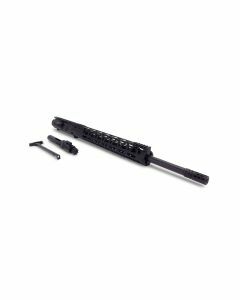 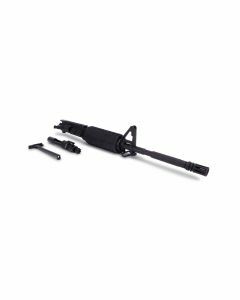 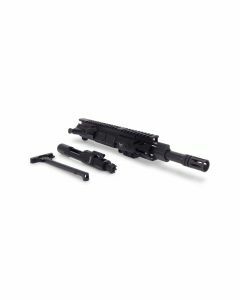 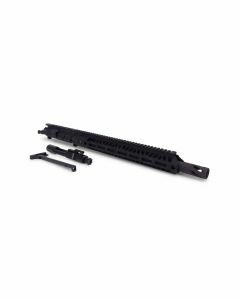 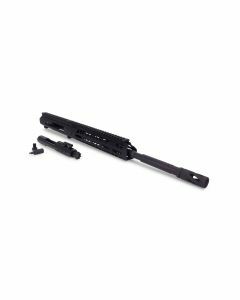 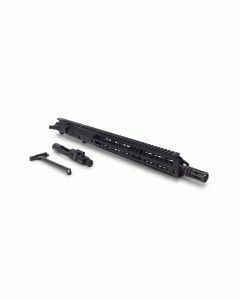 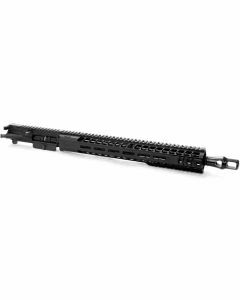 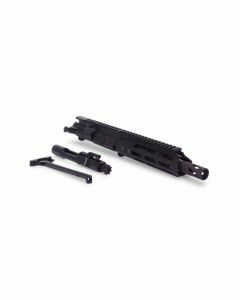 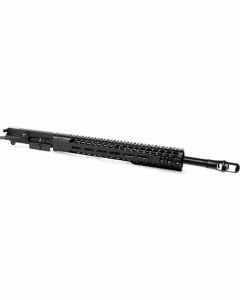 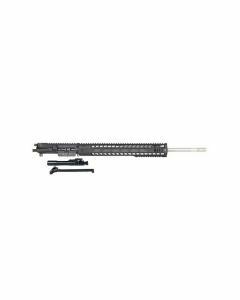 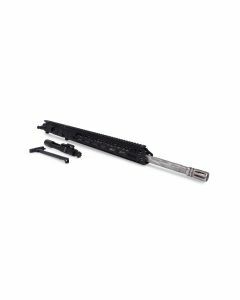 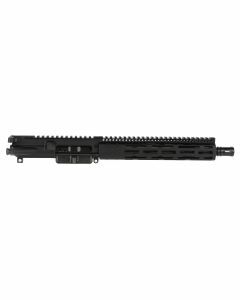 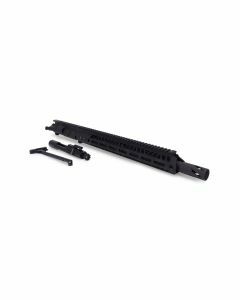 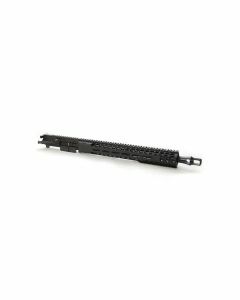 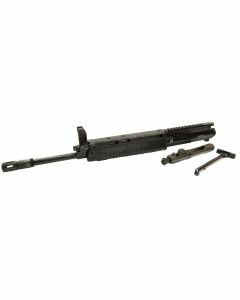 The upper receiver for the AR-15 is a core component that offers a ton of flexibility to the platform (the gun as a weapon system) and to the shooter. 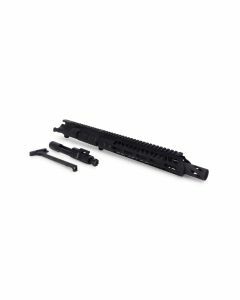 The ability to fully customize a rifle/carbine almost completely is what has helped to build the loyal following for the AR-15 over the past 50+ years. 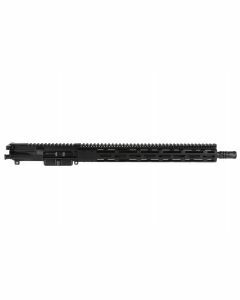 The upper receiver provides the biggest catalyst for that custom experience. 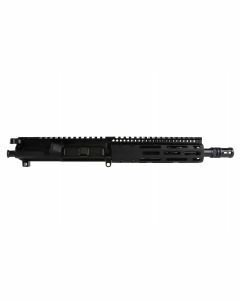 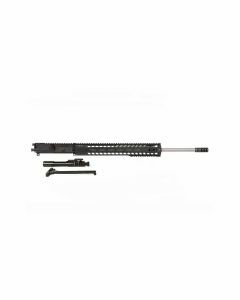 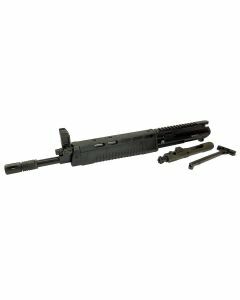 Ammunition Depot features top quality upper receivers that are made by a wide variety of top producers and feature a versatile and varied set of designs and features.